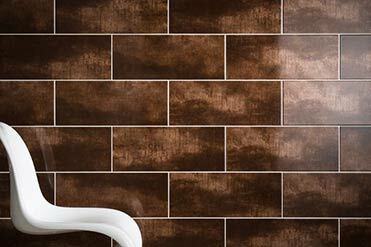 At Tilesporcelain we have always remained true to our word in offering you an outstanding collection of tiles at guaranteed low prices. 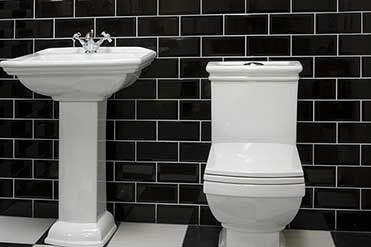 Search through our exceptional range which includes timeless colours, classic bathroom and kitchen styles in addition to all the latest, contemporary trends. 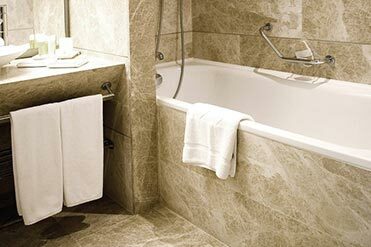 Offering the best wall tiles and floor coverings from throughout the world, you’ve arrived at the right place to discover a premium array of quartz, porcelain and natural stone. 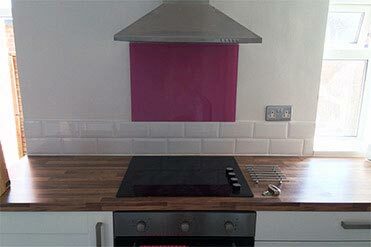 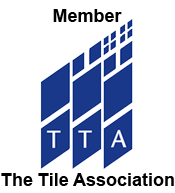 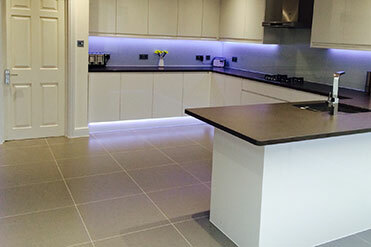 With all this and more to select from you may assume it will be difficult to decide which tiles are best suited, but our friendly advisors and sample system helps to make your choice an easy one. 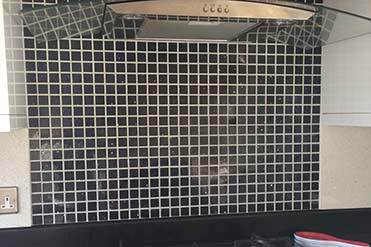 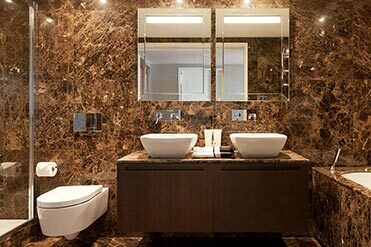 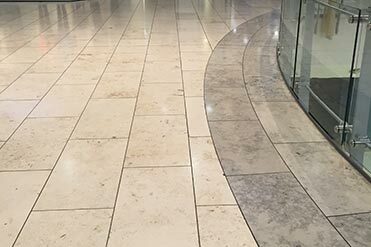 We have vast experience in supplying tiles for both the residential and commercial markets, from home designs to larger buildings, including shopping centre and airport renovations. 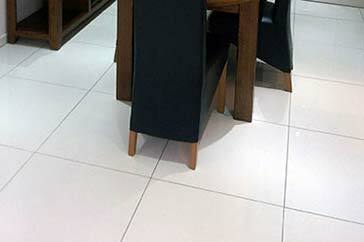 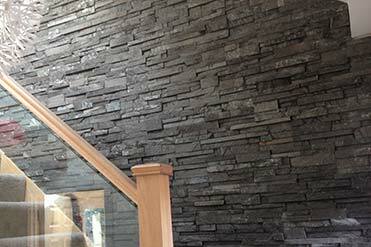 With over 150,000m2 of tiles in stock we have the capability to supply tiles for any sized project.